At Yoga Vana, we provide a warm and open learning environment for you to deepen your personal yoga practice, your understanding of yogic philosophy, science and practice and your personal skills and confidence to be the teacher and guide you are called to be. 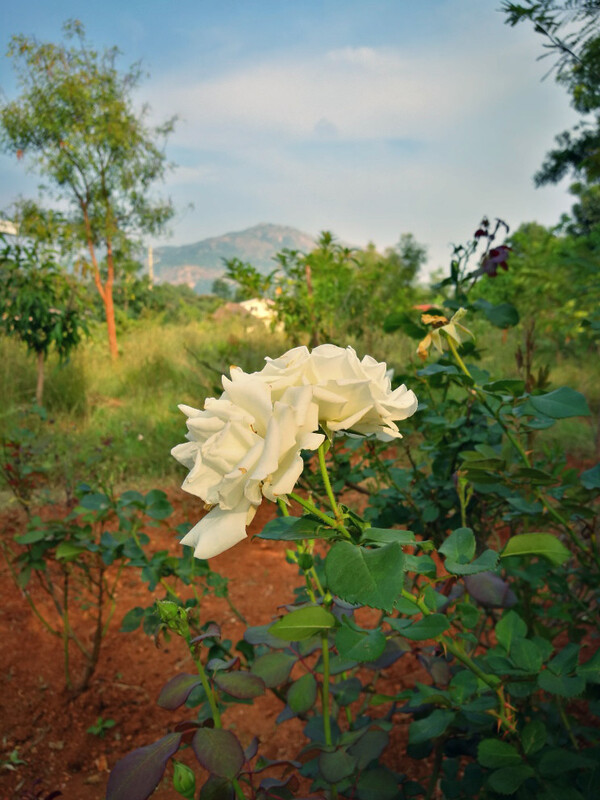 With stunning panoramic views in the silence of rural India, this month long Hatha Yoga Teacher Training Course at Advaitam - just 50 km from Bangalore International Airport - is a unique opportunity for rejuvenation, self-empowerment and deep inquiry through yogic study and practice. Open to only 20 students, this Teacher Training Course allows you to closely interact with the teachers' team and receive individual guidance and inspiration for your own practice and teaching capacities. Changes in the daily schedule may occur. 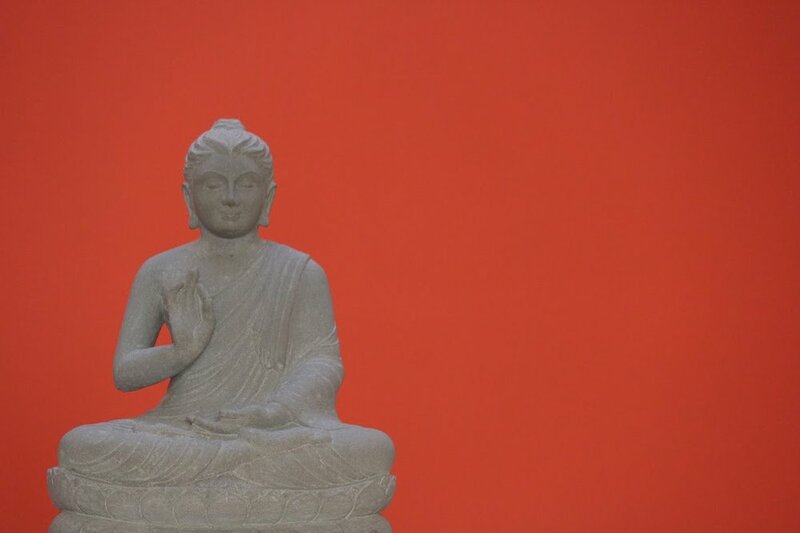 To learn more about the course syllabus and other general information on our Hatha Yoga Teacher Training Courses, please click here. The training takes place at Advaitam, an ashram founded by Swami Advaita just over one hour's drive from Bengaluru's Kempegowda International Airport. 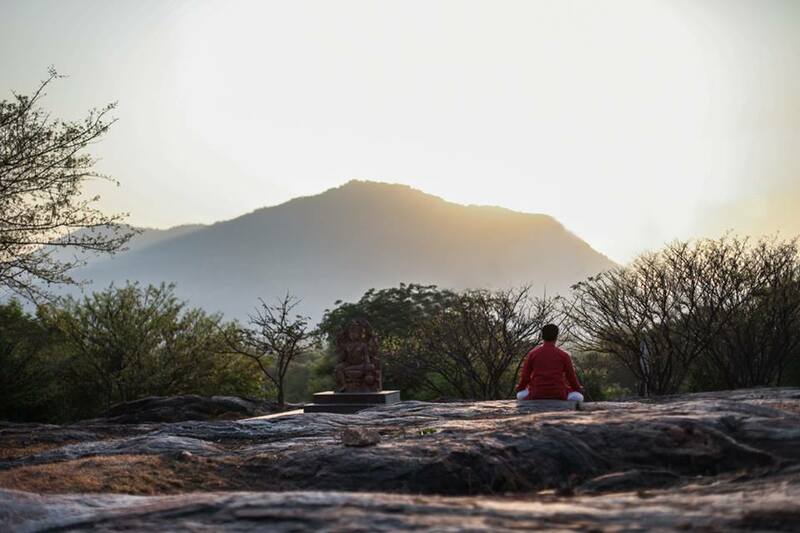 With scenic panoramic views in a quiet, natural environment, it is the ideal place for an in-depth study and practice of yoga and meditation. In January and February, the weather is pleasant with daily temperatures between 20 and 30°C. The nights and early morning hours can be slightly cool. See the "What to bring" section below for our recommendations on suitable clothes for the season's climate. All rooms are beautifully located, with views of the surrounding greenery. 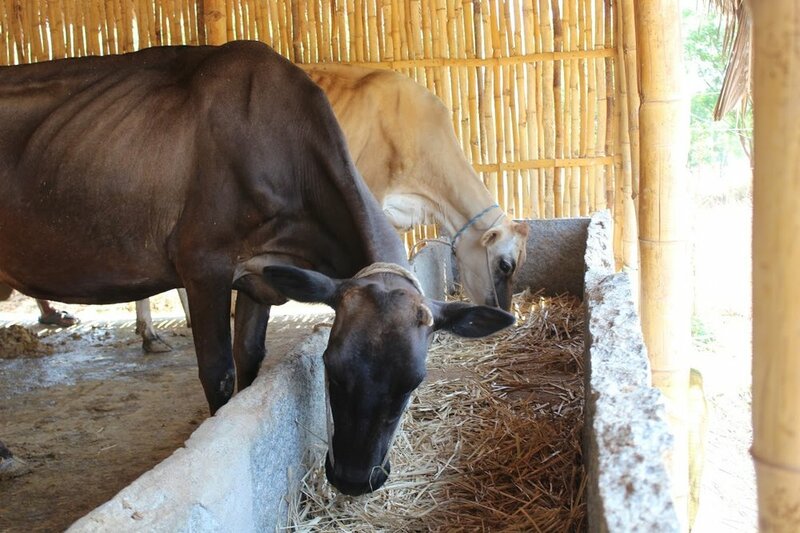 The ashram was inaugurated in 2014 and all buildings and facilities are well-maintained and equipped with simplicity and care. This training is limited to 20 students and accommodation will be provided on a first-come, first-serve basis. 50 km from Kempegowda International Airport, Bengaluru. Taxi transfers to and from the airport can be arranged on request (approx. EUR 35). The nearest train stations are Bengaluru City Junction Railway Station (SBC) or Bangalore Cantonement (BNC). Taxi transfers to and from the train station can be arranged on request (approx. EUR 45). 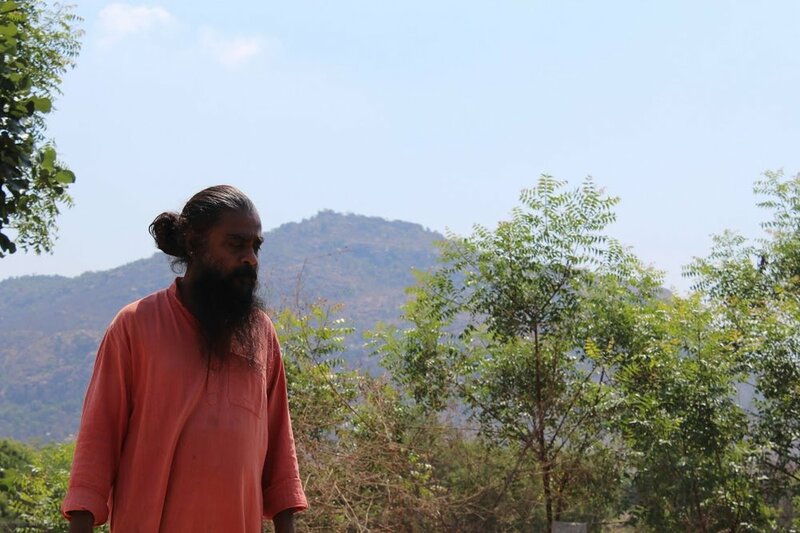 The ashram is located in a rural area with no access to ATMs or convenience stores. Please remember to bring anything you may need during the four weeks of training, including four weeks' supply of toiletries, medication and cash for laundry services, transfers, optional excursions on days off and other needs. Click the link below to fill the registration form. We will get back to you within 48 hours to let you know how you can secure your place on this training. For our refund and cancellation policy, please refer to our Terms & Conditions, and let us know if you have any doubts or questions.